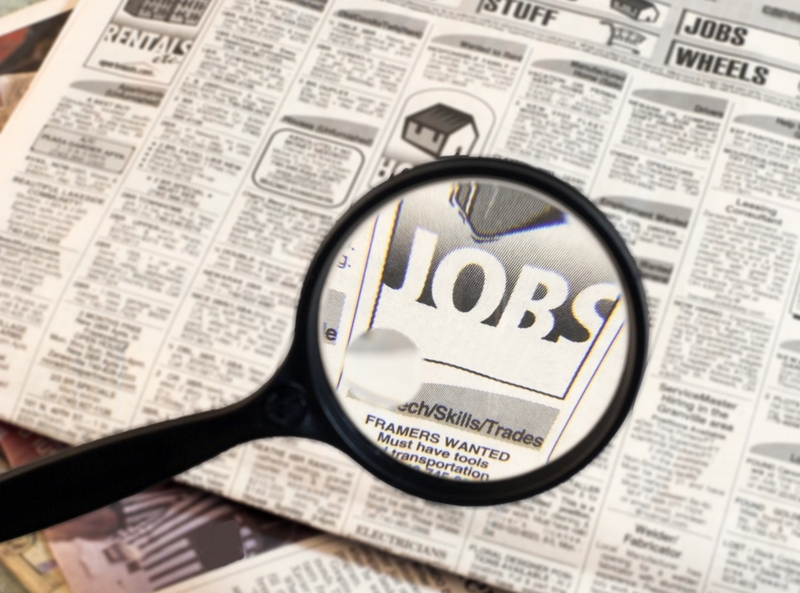 Analysis: Overall unemployment was virtually unchanged. All groups except African America saw a decline in their unemployment rate, who saw a 30 basis point increase in their unemployment rate. Asian, European, and Latino America saw declines of 50, 10, and 70 basis points, respectively. Analysis: African American men saw a 50 basis point increase in their unemployment and no change in their participation rate. African American women saw a 10 basis point increase in their unemployment rate and no change in their participation rate. African American teenagers saw a 40 basis point increase in their unemployment rate and a 190 basis point decrease in their participation rate. CONCLUSION: The overall economy added 161 000 jobs in October. A marginal difference between the 156 000 in September. African America saw a decline of 70 000 jobs in October. The last jobs report before 2016 U.S. presidential election. What does African America’s outlook like now there is a president-elect Donald Trump? It is truly hard to say. The natural reaction is visceral, but there is the possibility that his election continues to galvanize African America to invest in itself and become less dependent on other groups. African America currently needs 723 000 jobs to match America’s unemployment rate. An increase of 89 000 jobs from August. This entry was posted in Economics and tagged african american unemployment, african american unemployment rate, jobs. Bookmark the permalink.